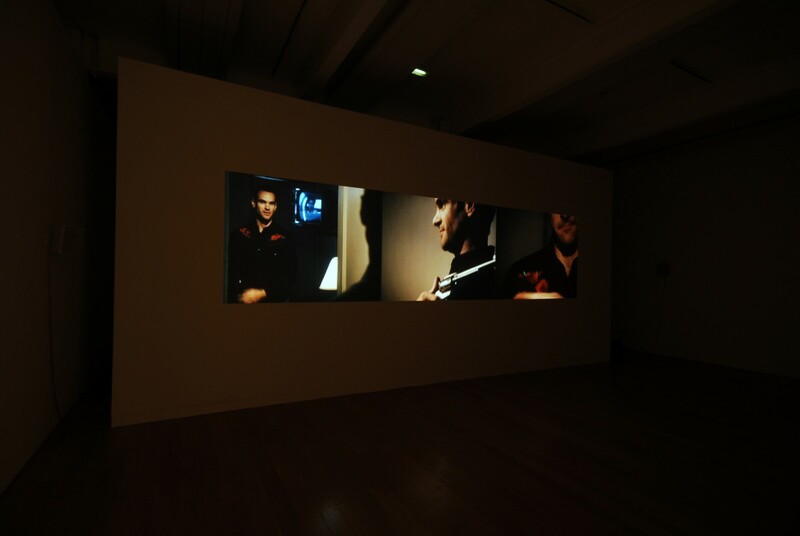 Best known for his Cannes Critics' Prize feature Young Soul Rebels (1991), this was renowned British filmmaker Isaac Julien's first major museum exhibition. 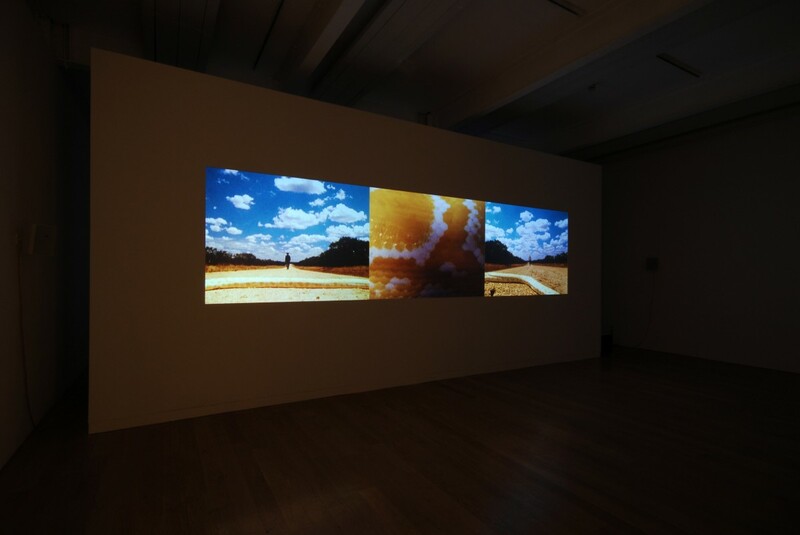 The Film Art of Isaac Julien was organised by the Centre for Curatorial Studies, Bard College, Anandale-on-Hudson, New York, it highlighted a trilogy of films Julien produced in the 1990s featuring video installations, photographs and prints. Also exhibited was an installation and series of prints from a work Julien completed as an artist-in-residence at ArtPace, a foundation for contemporary art in San Antonio, Texas. Julien's work at this time, characterised by its dream-like imagery and sensuality, was concerned predominately with issues of masculinity, beauty and desire in relation to black and gay identity. It investigated investigates the complexities of race and sexuality, drawing from sources such as photography, film, dance, music, painting and sculpture. The installations in this exhibition expanded the possibilities of Julien's art, permitting him to create atmospheric, complex environments that engaged viewers on multiple levels and presented an alternative to the centred view of the single-screen projection. This shift also allowed Julien to engage in a critical dialogue with a different audience - museum visitors. 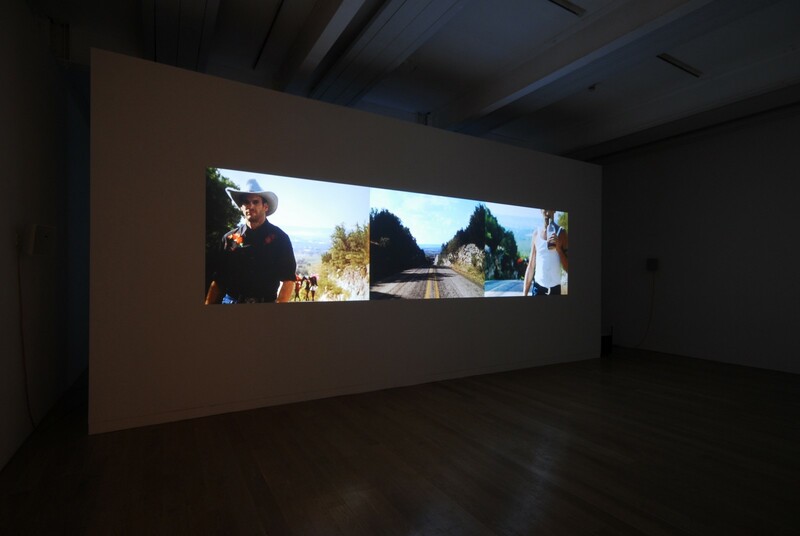 The museum setting features in several of Julien's films, symbolising the exhibition, preservation and production of Western history, culture and power. An official event of the 2001 Sydney Gay & Lesbian Mardi Gras Festival.